Economic Corridor (CPEC), project was anticipated to increase connectivity across the region and would give a huge boost to the regional economies and trade. Chairman of Commonwealth Enterprise and Investment Council (CWEIC), in London, a message received here from London on Thursday said. Parliamentarians, key business leaders and chambers. Wednesday, Secretary Commerce informed him about the objective of his visit and highlighted the successes which the current government had achieved through better economic management of the country especially the impressive economic growth of 4.7% that was achieved in the last financial year. it as a great opportunity where the Commonwealth countries can benefit from the independent role which UK may play in the post Brexit period. needs to be explored and empathized on working together to increase trade. Abbas, Pakistan High Commissioner to the UK. In the meeting, ideas were exchanged regarding ways and means of promoting trade and investment between Pakistan and the UK. British Deputy High Commissioner to Pakistan met the Secretary Commerce. She also talked about expertise of Britain in the agro business sector. 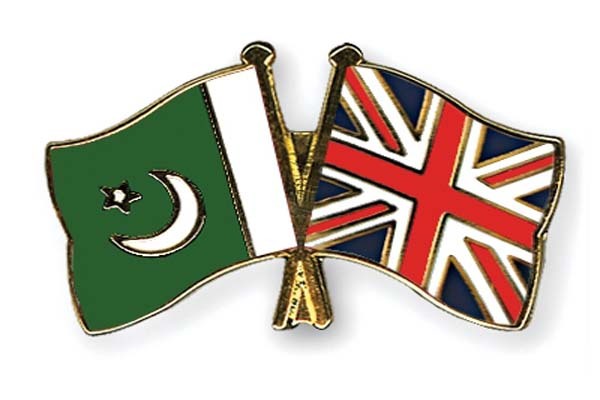 mutually beneficial trade relationship and welcomed the inflow of British investment in Pakistan. Shariah compliant financial and insurance products. Public Private Partnerships and Privatization. commercial relations between the two countries. future programs related to enhancement of trade and investment relations between the two countries. economy had experienced under the current government and stated that it was right time to invest in Pakistan because the investment climate had improved dramatically and the country had made considerable progress on multiple fronts that have restored the investors’ confidence. The UKPCCI thanked the Secretary Commerce and Pakistan’s High Commissioner for their continued support to the business community.